Back then I purchased a smoothie maker, a very cheap one at a local store. It's certainly not the best one out there but it does the trick. The difference between juicing and blending is that while juicing separates juice from fiber, blending combines all ingredients, which sounds more appealing to me. 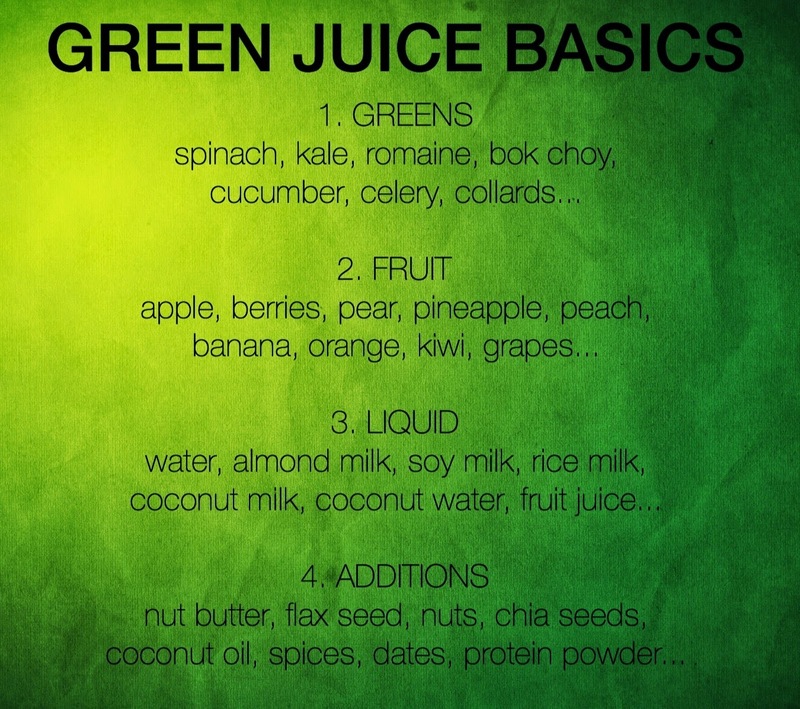 What's your favorite green juice combo?